Note : 1. 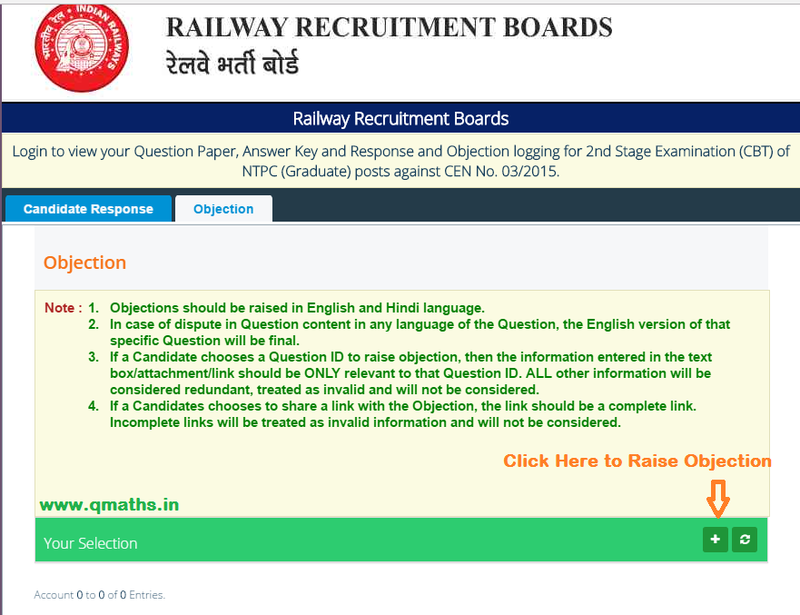 Objections should be raised in English and Hindi language. 2. 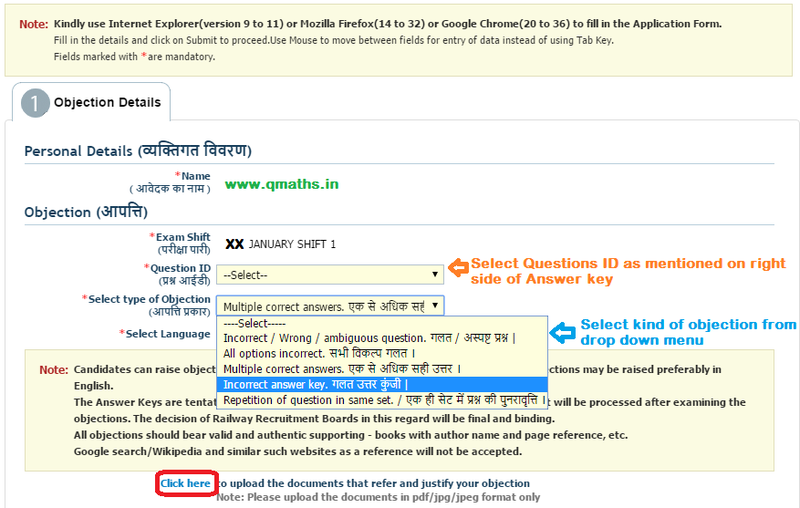 In case of dispute in Question content in any language of the Question, the English version of that specific Question will be final. 3. If a Candidate chooses a Question ID to raise objection, then the information entered in the text box/attachment/link should be ONLY relevant to that Question ID. ALL other information will be considered redundant, treated as invalid and will not be considered. 4. If a Candidates chooses to share a link with the Objection, the link should be a complete link. 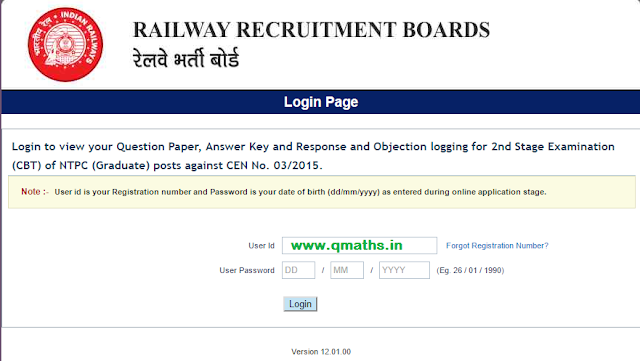 Incomplete links will be treated as invalid information and will not be considered. 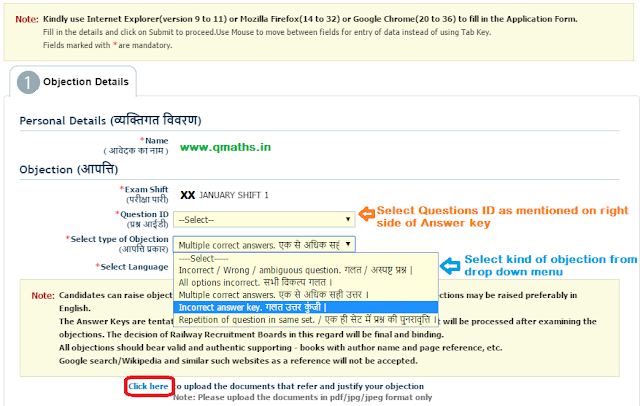 Select type of objection from the dropdown menu. You may upload Documents in support of your claim from the link "Click Here" at bottom. Note: Candidates can raise objections, if any, regarding correctness of questions/options. The objections may be raised preferably in English. The Answer Keys are tentative and are liable to change after receiving the objections. Result will be processed after examining the objections. The decision of Railway Recruitment Boards in this regard will be final and binding. All objections should bear valid and authentic supporting - books with author name and page reference, etc. Google search/Wikipedia and similar such websites as a reference will not be accepted. 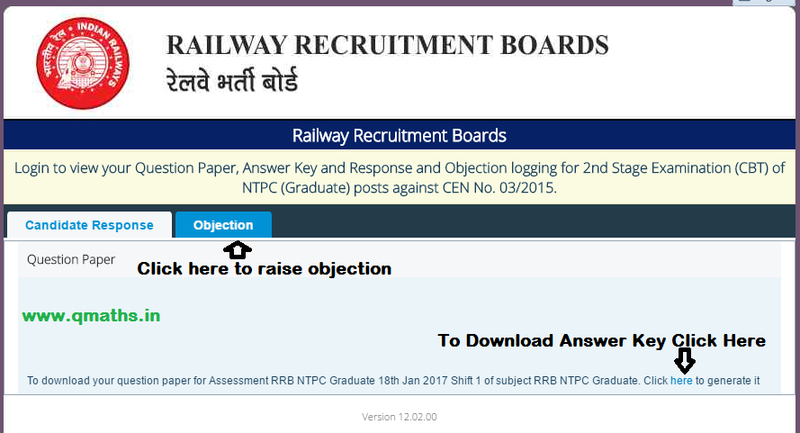 Click Here to fill Feedback Form for wrong answers by RRB and to Prepare Estimated Cut-off Marks for RRB NTPC MAINS Exam. Based on above feedback analysis, cut-off prediction will be posted soon.